The personal life of American designer and television star, David Bromstad has always eluded the general public. At some point in time, he had blasted his gay partner all over his social media accounts but pulled them down after a messy breakup. So who exactly was the love of his life and what storm blew over their paradise? For that and more coverage on the TV star’s net worth, salary, family, career, and details on his new boyfriend, be sure to stick around till the end. 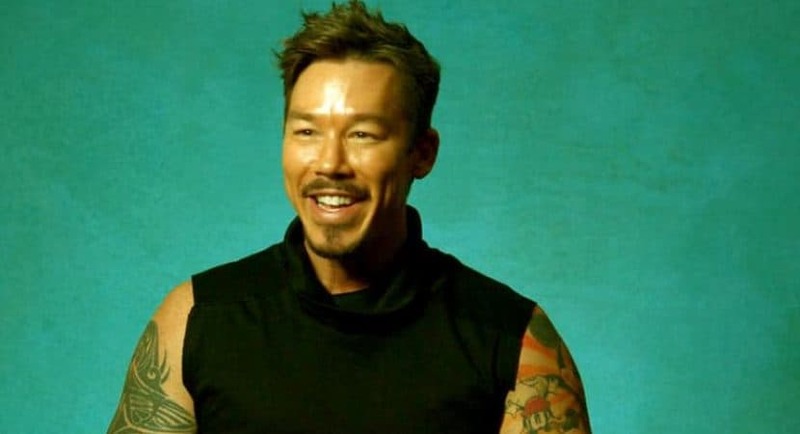 David Bromstad is best known for his television hosting jobs on HGTV’s Color Splash and its spin-off Color Splash Miami as well as My Lottery Dream Home. He started pretty basic on Disney as their illustrator and designer. However, his life turned around for the better after the company laid him off. David Bromstad from American TV series My Lottery Dream Home. David worked on getting his company, Bromstad Studio running. He invested in creating designs for children’s fantasy bedrooms as his main project. That was up until one of his friends coaxed him to contest for HGTV’s reality tv competitive series, Design Star. As fate would have it, he emerged the winner. This meant that he got to host a show on the network plus a brand new car. The exposure he got came along way to secure a career in television with other projects that came by his direction. These included providing his input as a guest judge on the same show as well as blogging on the same network. 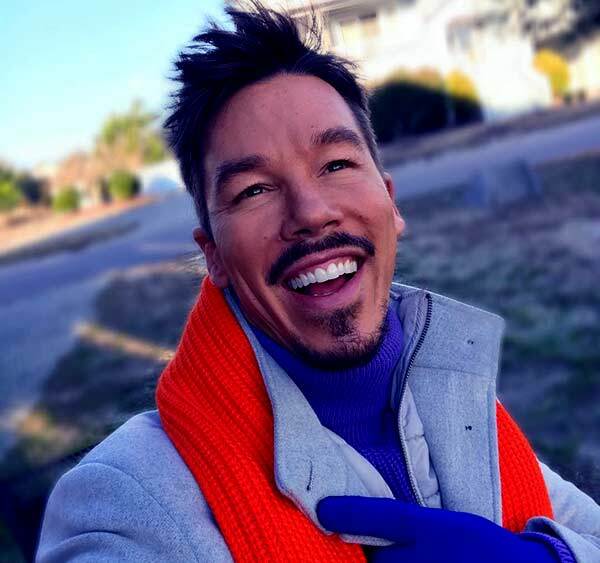 David Bromstad Net worth, Salary. By now, there is no doubt that the interior designer makes much profit from his active contracts on HGTV. However, there are also some other sources which play a vital role in his financial stability. 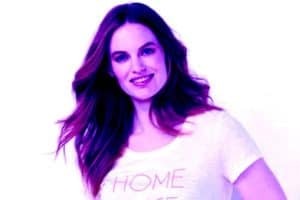 Aside from being a television host, Bromstad is also an actor in movies like, Behind the Magic: Disney Holidays, and the Ultimate Color Guide. 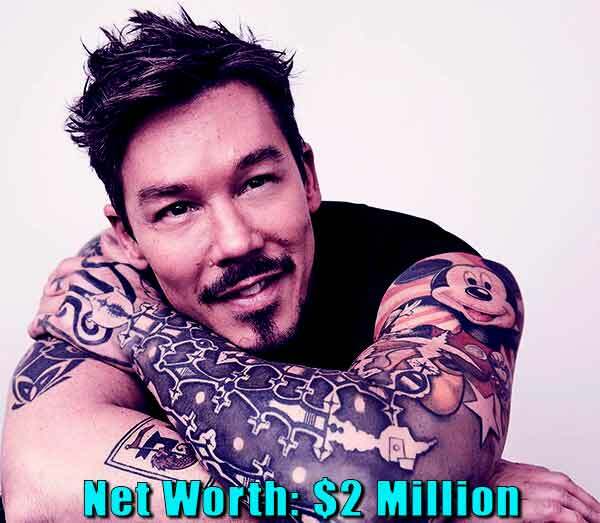 Tallying all the assets and sources of income reveal David Bromstad’s net worth stands at an estimated figure of $2 million. There are no current details regarding his salary, but logic dictates that it is considerably high as well. 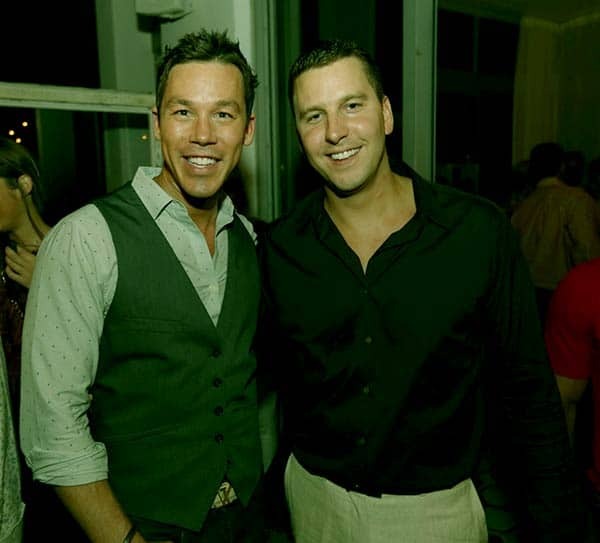 David Bromstad is gay and Dating a boyfriend/partner Jeffrey Glasko. 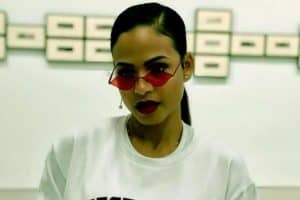 After publicly coming out of the closet in an interview in 2012, David also spilled the beans on his love life at the time. He was dating a guy called Jeffrey Glasko whom he met at a singles party in a bar in Firestone Orlando. For eight years since 2004, everything seemed to be moving on well for the gay couple until they fell out in 2015. According to Jeffrey, their break up was as a result of the actor’s overzealous drug and drinking tendencies. He even charged him in court for leaving him emotionally and financially distraught but lost the legal battle. READ What Happened to Rich On Mountain? Where is He? About a year later, he flooded his Instagram page with a new man with captions to mention a relationship. However, it looks like the actor learned a thing or two from the phrase, Once bitten twice shy. For there is no information regarding his new man; especially after his previous one turned out. 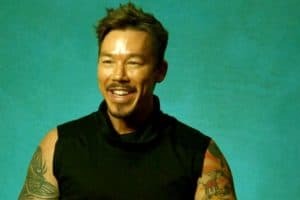 David Bromstad Age, Birthdate, Family, Wiki-Bio and Facts. Bromstad came into the world under the love of his parents Richard Harold and Diane Marlys. He was born on August 17th, 1973 in Cokato, Minnesota as the last born in the family. 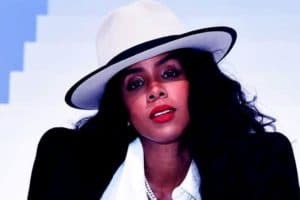 The actor had three older siblings who looked out for him namely: Dynelle Renee, Dyonne Rachael, and Dean Richard. 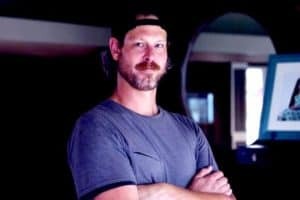 When he came of age, David got his high school education at Wayzata High School and later studied Art and Design at Ringling College in Sarasota, Florida. Now that you’re all caught up on the actor’ Wiki-Bio, its also worth mentioning some commendable work he has done so far up to his current age of 45. Coming from a mixed ethnical background and his open gay sexuality, the actor knows what it’s like to be treated differently. He hosted a fundraising event back in 2013 to help fund the rights of the LGBT community and received massive backlash for it. Nevertheless, he always stands by for what he believes, no matter what everyone else says. David Bromstad is an influential television personality and motivator. Throughout his work, he has garnered a net worth of $2 million. However, his boyfriend and personal life are still off the radar. Jeff Probst Wife Lisa Ann Russell Age, Wiki-bio, Facts, First Husband, Kids.